FAIRBURN, GA. — Core5 Industrial Partners has sold Core5 Logistics Center at Shugart Farms, an 873,800-square-foot industrial facility located in Fairburn, roughly 20 miles south of Atlanta, for $62 million. Chris Riley, Frank Fallon and Trey Barry of CBRE represented Atlanta-based Core5 in the sale to a private institutional investor. The logistics facility was constructed in early 2017 and was fully leased to The Duracell Co. at the time of sale. 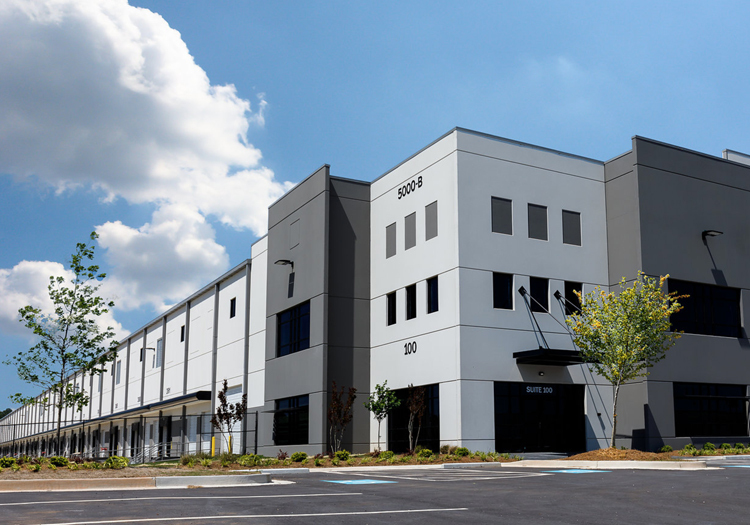 873,800 SF Core5 Logistics Center at Shugart Farms Purchased by Private Investor Atlanta-based Core5 Industrial Partners announced today the recent sale of their initial development in Metro Atlanta, 873,800-square-foot Core5 Logistics Center at Shugart Farms, to a private institutional investor. 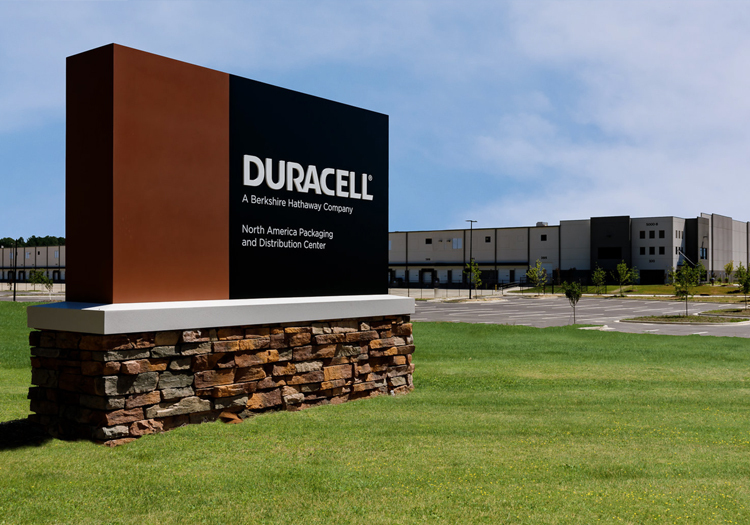 The high cube logistic facility completed construction in early 2017 and is fully leased on a long-term basis to The Duracell Company, a wholly-owned subsidiary of Berkshire Hathaway.